The craziest, most addicting hangman inspired brain game ever! 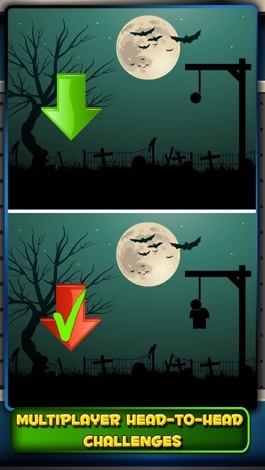 Take the classic game of hangman, remove the part about using words, and add red and green arrows that drive you mad. That's Swipey Arrows! 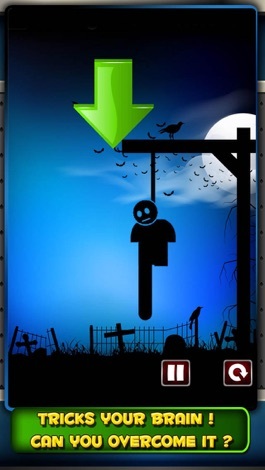 The gameplay is quite simple: Swipe the arrows left, right, up or down to save the hangman. Sounds Easy, right? It's not! This brain teaser is going to give you a tough time! If an arrow is green you must swipe in the direction it is pointing. If the arrow is red you must swipe the opposite direction. You are going to have to use your left brain and right brain at the same time to get this right. You only have a very limited amount of time, so swipe fast! 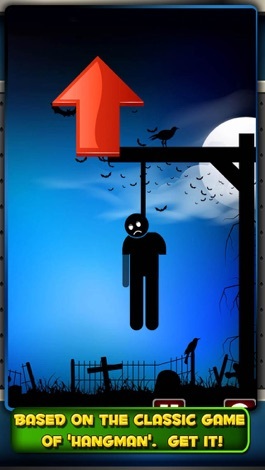 You can play in single player mode or you can play multiplayer and challenge other people online to see who can keep their hangman from getting hanged the quickest. Download this game right now for hours of brain teasing fun! This game is highly addictive when played in multiplayer mode! SimplyBTC is the perfect app to quickly check the value of bitcoin. If you are not a trader and want to see a quick average price of bitcoin, this is the application for you. SimplyBTC shows a volume-weighted average price based on several exchanges.